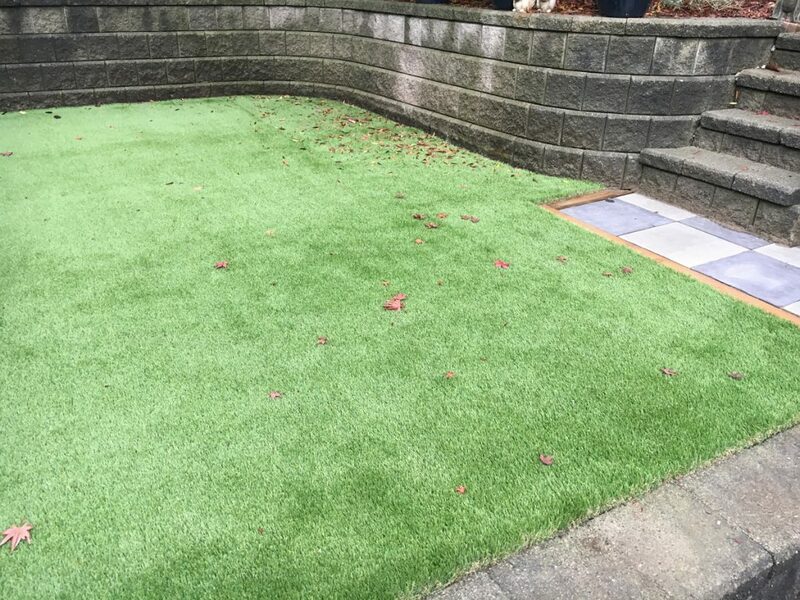 Synthetic turf (artificial grass) is perfect for residential and commercial landscapes, playgrounds and putting greens. Artificial grass is extremely eco-friendly as it eliminates the need for watering, mowing and harsh weed chemicals. Perfect for retirement communities, townhome complexes and any small space lawn area. Drastically reduce or even eliminate maintenance costs associated with natural lawn care. Enjoy perfect green grass all year regardless of weather or drought conditions and it is weed free.  Eliminate the need of pesticides, fertilizers & insecticides and decrease your environmental impact. Helping reduce the runoff of these toxic chemicals that are polluting our rivers and oceans and that are harmful to both humans and animals. Synthetic grass can be installed in many places natural grass may not. This includes rooftops, indoors, steep slopes, heavily shaded areas or non-accessible areas. 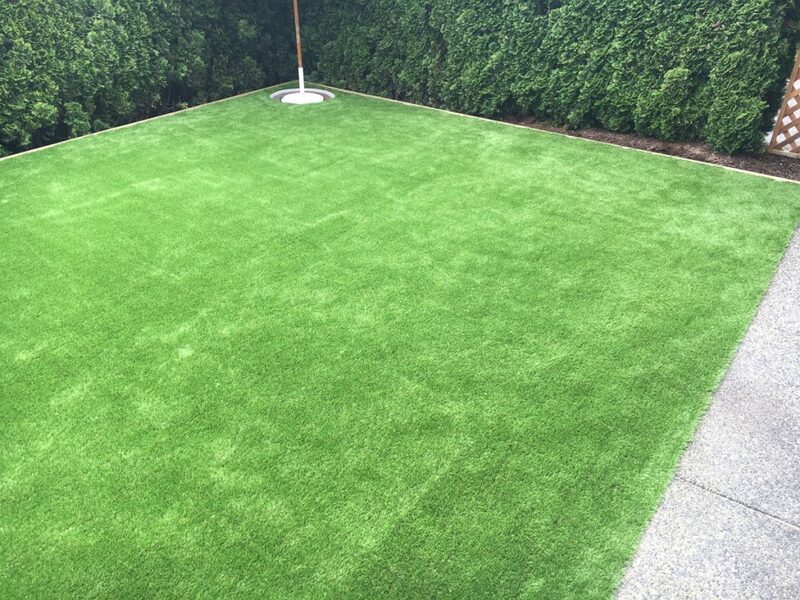 Synthetic grass is available for use anytime, no matter the climate. Synthetic grass may be used immediately following precipitation or heavy rains without the dirt and mud. Have a dog? We have the perfect solution for a torn apart yard. Specially designed synthetic grass, specifically for dog runs and kennels.